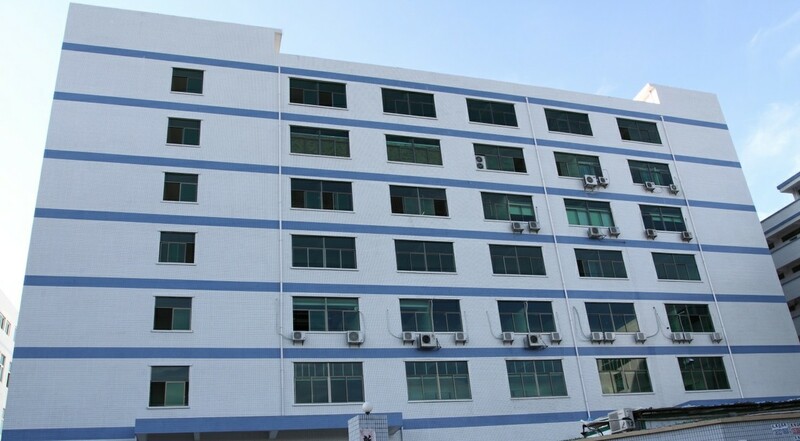 Shenzhen Shi Neng Lighting Co., Ltd. (Below referred to Shi Neng Lighting) is founded in 2010. it's a professional Manufacturing enterprises engaged in energy-saving lighting product. The product line of company consists of LED Tube Light. LED Bulb Light. LED Spot Light. LED Panel Light, LED Flood Light and some LED outdoor light. Shi Neng Lighting has a professional R&D team with a number of experienced, trained, efficient management and technician staff. In order to ensure the quality of product steadily improvement, Shi Neng promptly solves issue and improves various requirement of customers during the production procedure. Meanwhile Shi Neng lighting is also one of the designated OEM/ODM manufacturer for both domestic and overseas clients. Shi Neng Lighting is located in Bantian. Longgang District. Shenzhen City. It has convenient transportation system. 10 mins walking distance from Bantian Metro station (HuanZhong Line). 10 mins driving distance from Shenzhen North Train Station. Shi Neng lighting product strictly performs the ISO9001:2008 quality management system, ISO14001 environmental management and other certification system, Shi Neng Lighting product passed the China Certificate for Energy Conservation Product, Guangdong Province System Certification, UL.PSE. CCC. CE. C-Tick. RoHS certification. Shi Neng lighting product not only widely used in domestic LED lighting project, but also export to many overseas countries. At present. Our partners are from Japan, the U.S, the UK, Italy, Denmark,Swiss, Autralia, Singapore, South Africa.etc. In the near future, Shi Neng lighting will pay more attention on energy saving, environmental protection, high quality LED lighting product’s R&D and brand marketing, Encourage enterprise to explore new field of LED lighting. constantly improve service system, will spare no effort to customer service, make more satisfied energy-saving lighting products to clients. Strive to create more outstanding achievement to serve social and people. promote the development of Shi Neng business career. We are seeking more business opportunities to cooperate with partners all over the world!